The BigCommerce mobile theme is an option available as part of all available plans and can easily be enable or disable through the administrative control panel. Some of the recently popular buzzwords were “responsive design” and also “selfie”. Typical responsive design is, however, a bit different than the aforementioned BigCommerce mobile theme. How is responsive design different than the BigCommerce mobile theme? Great question. In fact, the BigCommerce mobile theme is also to be considered a “responsive template”. However, the more common solution is to develop your website’s theme core in such a way that it will “respond” dynamically as the device width changes. The benefit is seen greatly in only having to manage a single set of template files for both desktop and the gambit of mobile devices. 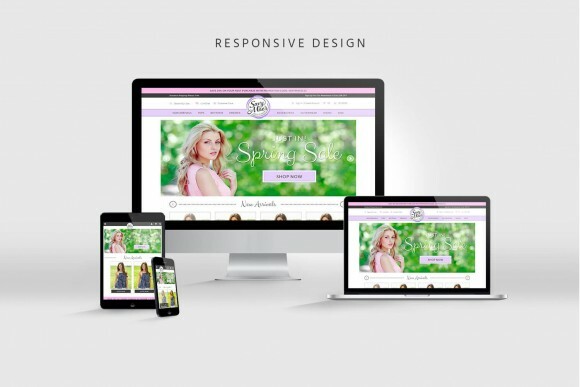 Using the term “fully responsive” has cleared some of the confusion around these concepts. A single theme that can have it’s design elements respond (in various ways) to smaller and smaller device widths…all of them. Okay, wait what? What is “responsive”? Responsive web design is an approach to web design aimed at crafting sites to provide an optimal viewing and interaction experience, easy reading and navigation with a minimum amount of resizing, panning, and scrolling—across a wide range of devices ranging from desktop computer displays to mobile phone displays. 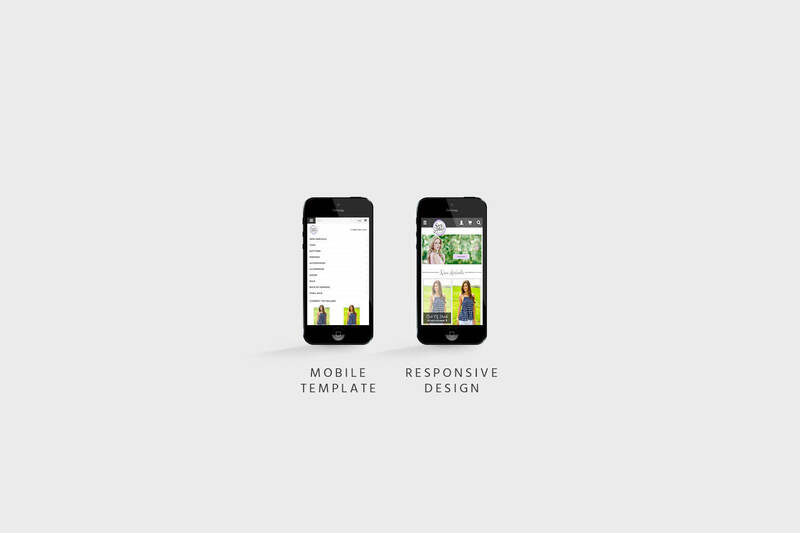 Unlike the BigCommerce mobile theme, with a “fully responsive design” in place, there is only one set of template files serving up a design across all devices. So why do I only want ONE set of template files? Think updating landing page hero banners, or call to actions. Think adding a custom marketing plugin. It’s twice the work. Development planning now has to consider a separate environment when developing the code base. If you do A/B testing or execute any front end test suite’s for Quality Acceptance, the BigCommerce mobile theme is definitely a bad idea. The BigCommerce mobile theme is a basic and clean design, and could cause confusion if your customers feel like they are in a different location. Why would I ever want to use the BigCommerce mobile theme? There is a strong argument to be made in defense of using the BigCommerce mobile theme however. The most positive thing that can come from having a dedicated set of theme files for all mobile devices is Speed. Not cheetah-esque speed improvements, but more like getting to take the left-overs out of the microwave 10 seconds before that “ding” sound annoys you just a little. There may be an opportunity to remove some theme elements from the code base since you won’t need to serve those unusable elements to a 27″ desktop monitor. 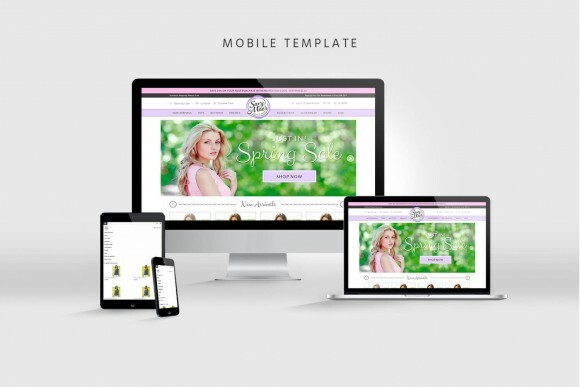 If you have the budget, hire the extra hours needed to fully develop a completely branded mobile theme in addition to the desktop theme branding and development. Also, look into the innovative growth driven design plan, which allows you to use data to determine future courses of action. This design process is continuous based upon growth, and responses from actual visitors, across all types of device platforms. As e-commerce mobile transactions continue to move toward +50% (2017, over all industries), you may want to consider rethinking your mobile design and determine if creating a custom solution specifically for your mobile customers could have valuable return.